A wine obtained from 100% Sauvignon Blanc grapes, the most authentic embodiment of the fragrances and flavours of the Friuli hills. Sauvignon Vigne Orsone Bastianich greets the nose with chords of grapefruit, gooseberry and herbs. Strikingly lively and elegant, it offers a refreshing and admirably persistent aftertaste. Provides enhancing accompaniment for starters, fish, soups, herbal omelets and asparagus risotto. 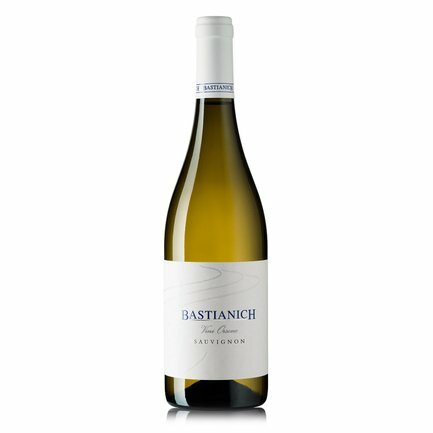 The Bastianich winery's aim is to interpret and evoke the history and culture of the magnificent Friuli region, creating fine wines rooted in their territory of origin but which also establish an identity of their own via their exceptional balance and confident structure. 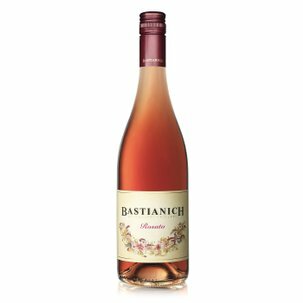 The Bastianich philosophy, in other words, combines originality with a vocation for transmitting all that is best in Friuli's cultural DNA.